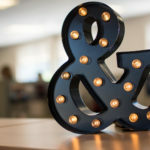 The finalists for the fourth annual EdTech Digest Awards honoring tools, trendsetters and leaders in the education and technology sector have been announced. The distinguished awards program recognizes outstanding solutions—and the best and brightest minds—in education and technology. We’ve listed some hardworking finalists below who happen to be members of our client family. Believe us when we say: they rock! 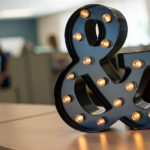 Also, as a shining moment, and with all due modesty, we’re pleased to reveal that CB&A is a finalist for the fourth year in a row in the education PR Firm category. 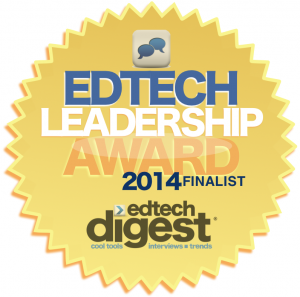 Thanks to everyone at EdTech Digest for the vote of confidence! The full list of EdTech Digest Award finalists is available on the EdTech Digest website, which is where you (and everyone else) will want to be come March 20 when the winners are announced.